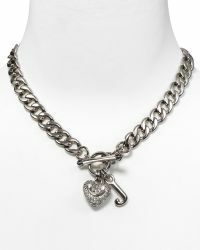 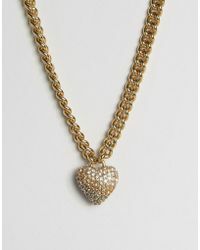 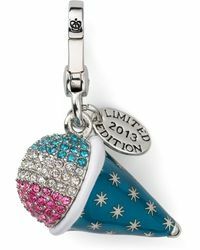 If you're looking for something playful and cute or the product between modest and glamour, a Juicy Couture necklace is exactly what you need. 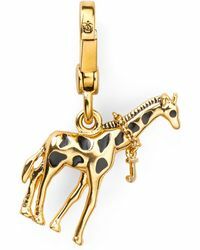 The brand was founded on the ability to bridge the gap between upscale glamour and relaxed casual with its apparel line, and the principals remain infused in their accessories. 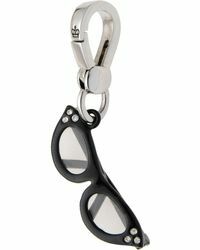 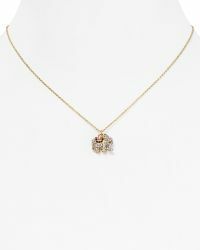 The wide variety of stylish necklaces is as pleasing as they are creative. 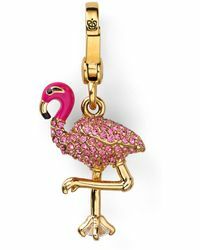 Whether it's whimsical charms like a parrot or roller skate or sparkling gemstones clasped on a glistening gold or shining silver chain, Juicy Couture has a necklace that's just right for you and the occasion.